Are At-Home Devices Taking Over Professional Ones? As aesthetics-based consumers continue to grow savvier, coining a new generation of self-educated beauty experts, the more advanced at-home technology becomes. Consumers are no longer as easily swayed by marketing or jargon, and skincare in particular needs to give fast results, be evidence-based and backed by cutting edge science to stay at the forefront of the market. 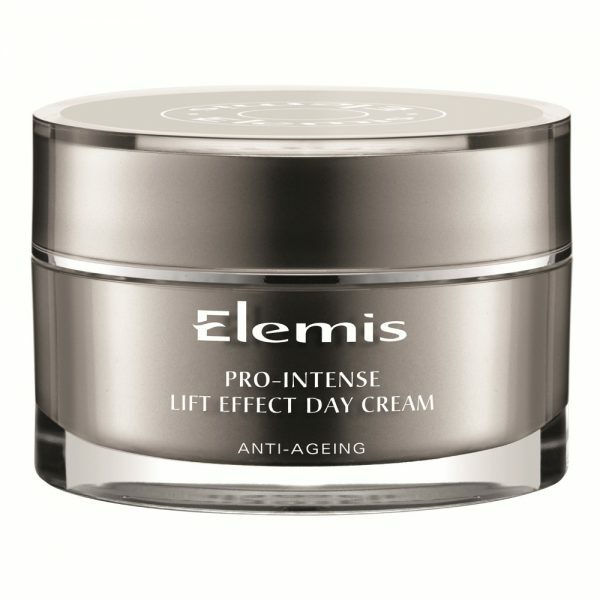 It’s no longer just about skincare or ingredients either. In response to the demand for immediate, visible results, a growing number of devices are being released to allow consumers to bring in-clinic treatments to their own homes. 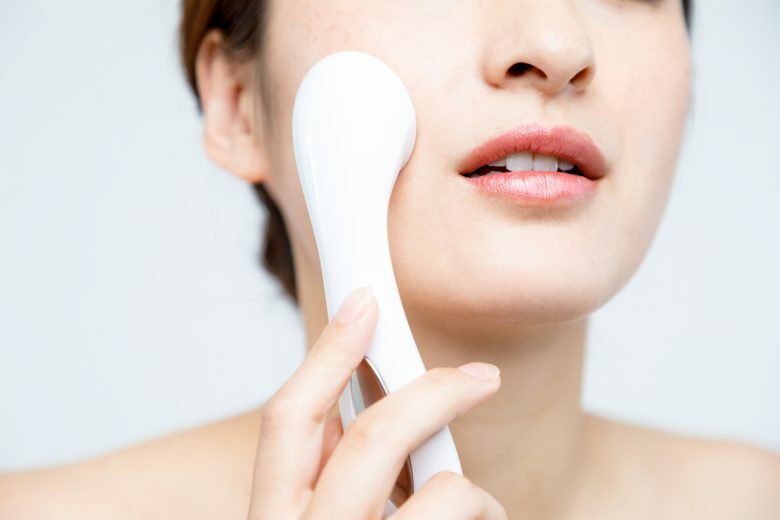 There are options for miniature laser hair removal devices, tiny at-home LED light devices, full-face masks and even a hand-held oxygenation device in the works as we speak. LED solutions currently seem to be the most popular take-home solution. 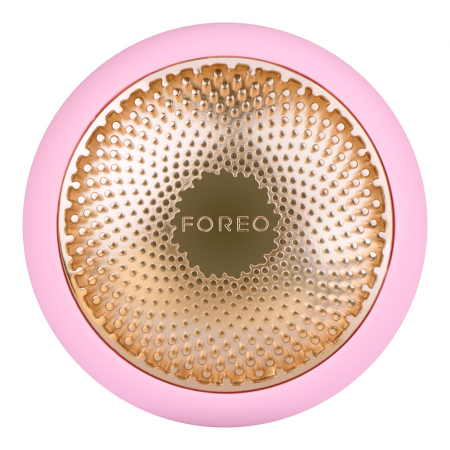 Foreo UFO is, as the name suggests, a teeny space-ship-shaped device that offers LED light in red, green and blue, to be used in conjunction with a range of face masks for different skin needs. It’s available at Sephora for $395. 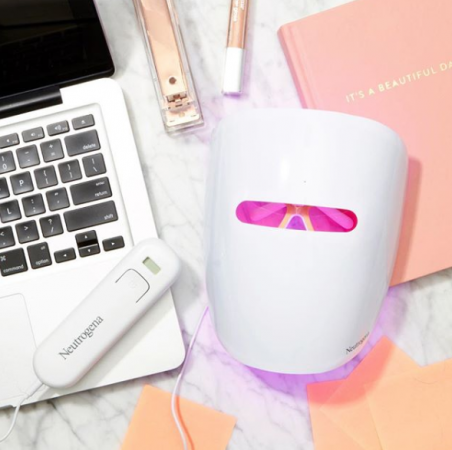 Even global consumer giant Neutrogena has ventured into this home LED technology; first with their full-face light therapy acne mask (red and blue light) and now with the launch of their new light therapy spot treatment pen. 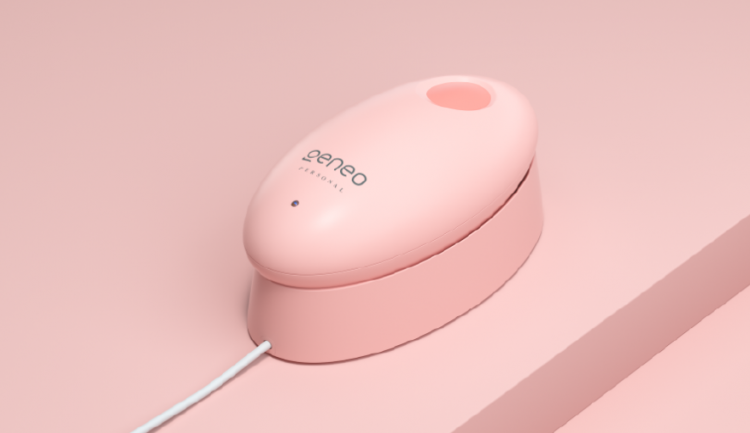 Another example of professional-gone-consumer is Geneo Personal, a device innovated by Lumenis and currently in the midst of crownfunding. Lumenis have adapted their world-famous OxyGeneo technology into a personal device for home use. 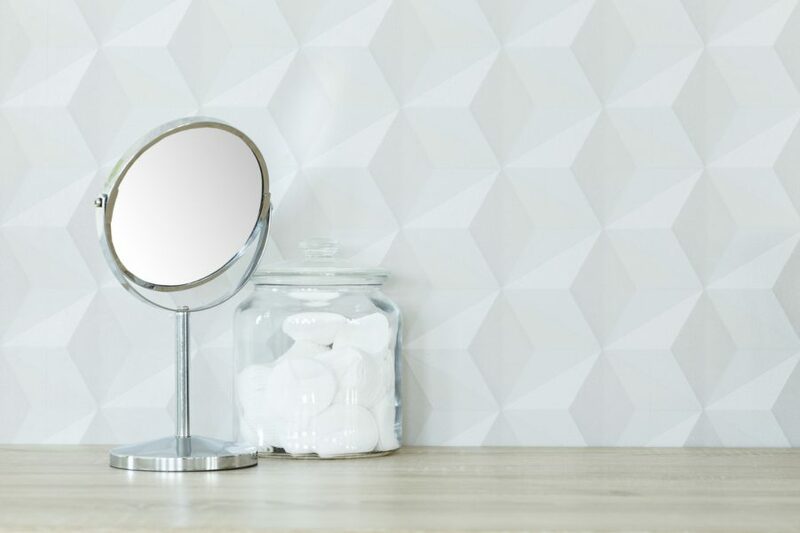 Smart Mirrors are even allowing for in-depth skin analysis to be carried out in the comfort of one’s own bathroom, with detailed results tracking, before and after images and product recommendations. So what do these new technologies mean for the professional industry? 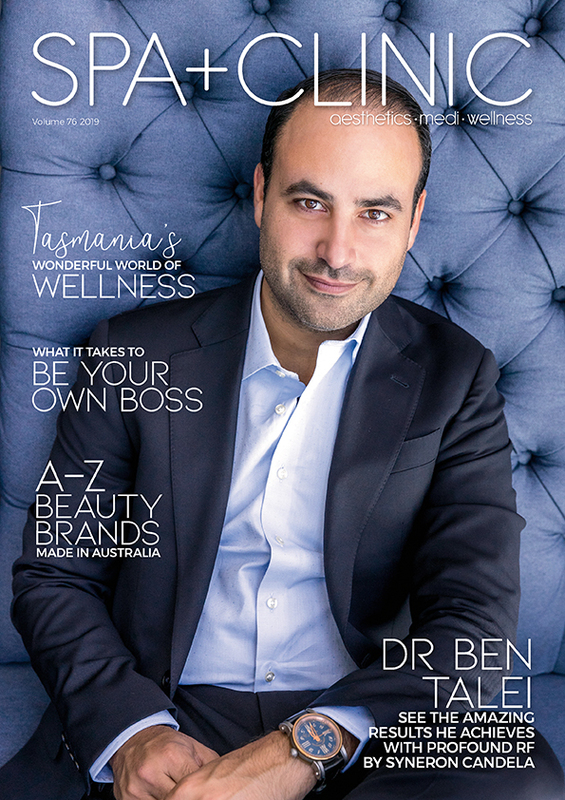 We chatted to Kane Hammond on the subject, CEO of Global Beauty Group; industry leaders in advanced technology for spas, clinics and practices. Kane believes consumer devices may actually drive an increased interest in professional services, as opposed to competing directly with them. How do you believe portable consumer devices will affect the industry? Our experience is that increased consumer awareness and interest in technology services is a good thing for the industry. 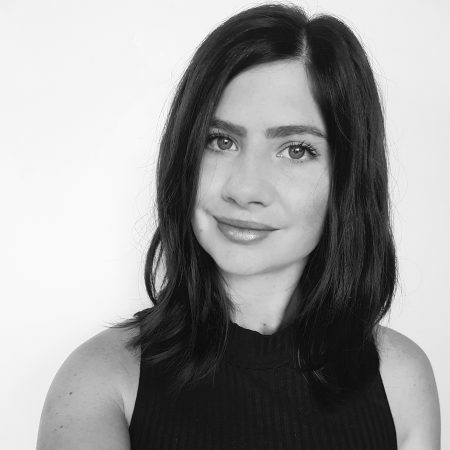 It’s growing demand, encouraging clients to become more engaged in their skin health journey, and increasing opportunities for clinics to have conversations about what technology enhanced treatments can help clients reach their skin goals. Do you believe these devices can compare to professional options? We’re yet to see any consumer devices that can deliver the kind of power and results that professional grade technology can – and it’s for a good reason. Consumer devices are designed to be as easy to use and as risk-reduced for non-aesthetic professionals as possible. 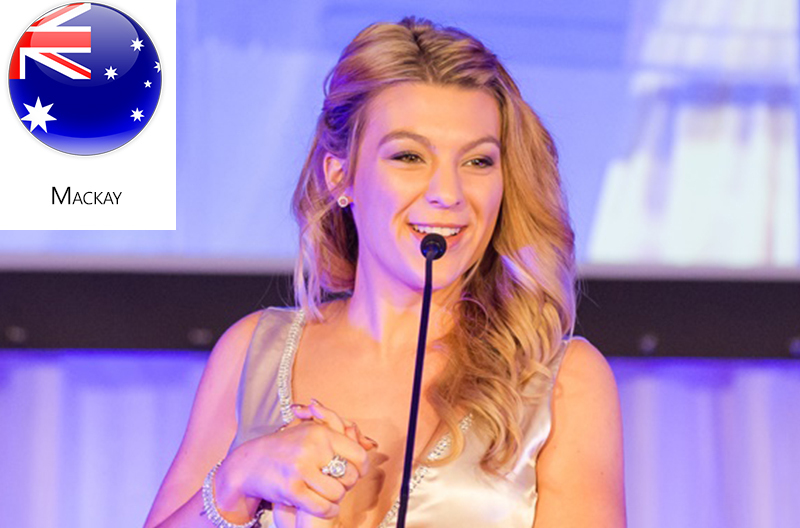 Professional grade devices are designed to achieve maximum results from trained operators, who have an understanding of the skin, contraindications, protocols, understanding of any necessary aftercare and access to clinical support. While you may be able to get a result from a consumer LED or IPL device, it will never compare to the kind of results or timeframe you can expect from professional grade devices. Do you feel that just as many clients will continue to seek professional solutions or that numbers may decrease? Technology enhanced treatments are everywhere, especially popping up on Instagram and Facebook feeds, and for most people interested in finding out more about these services and how they work their first point of call would be a skin professional they trust. Many clinics are seeing more clients asking about treatments they have seen advertised or in posts by Instagram influencers, and that’s a fantastic opportunity to explain more about your services, what the benefits to your client are and book them in for a consultation. 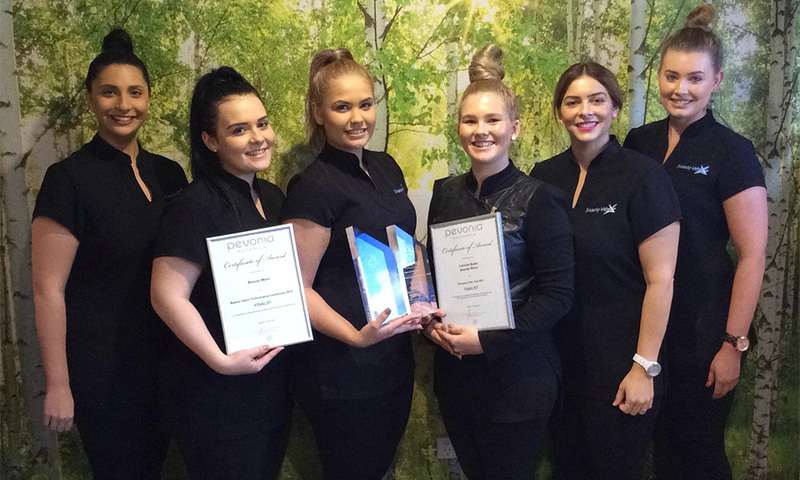 I also think it’s important to remember that for many clients the expertise, service, advice and customer experience a clinic provides is often just as valuable as the treatment when they visit their skin professional. What advice would you give to therapists and business owners concerned about the potential competition? Make sure you feel confident discussing the difference between professional grade devices and consumer devices, along with what kind of results can be achieved. 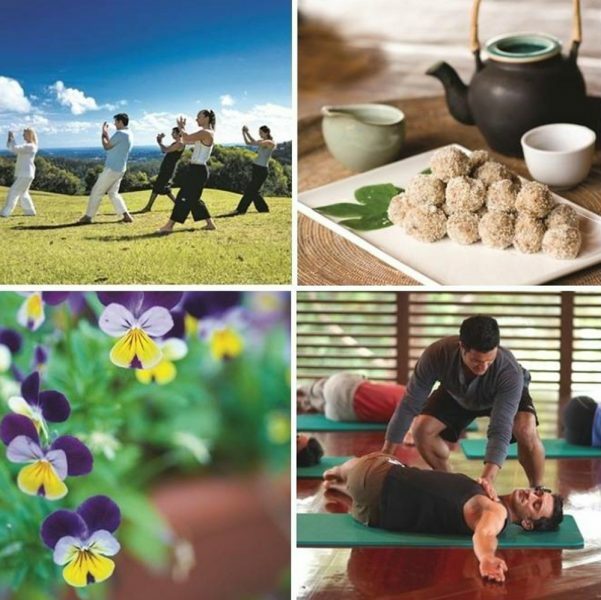 As you start to see more clients who have already purchased home use devices, I would also recommend being prepared to incorporate treatments with them into the skin health plans you provide. For many clients a combination of your skincare and professional technology services, along with an occasional home device treatment, may get them their best results.